The 2015 Genesis Contest is now open for entries! If you have a complete manuscript and are unpublished in fiction of novella length or longer, you are eligible. 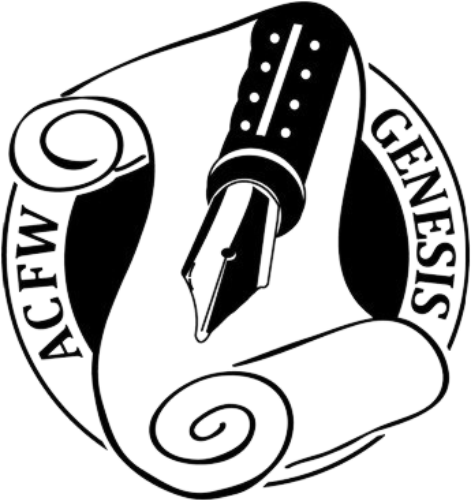 Read the guidelines carefully at www.acfw.com/genesis. Take a look at the Genesis criteria and make sure your entry is strong in each of those areas. Know what the judges are looking for. Prepare your heart. Submitting the first fifteen pages of your unpublished story for the judging process takes a lot of courage. But the rewards are significant to a writer committed to growing in the craft of Christian fiction. The contest is open until March 15, so you may have time to finish up a partial manuscript in time! Questions may be directed to the Genesis Contest Coordinator, Pam Meyers, at genesis@acfw.com.